George Lawson was born 12 October 1827 at Newport, Scotland, to Alexander Lawson and Margaret McEwan. He was married first to Lucy Stapley (d. 1871) of Edinburgh, with whom he had two daughters. In 1876, five years after Stapley's death, he married Caroline Matilda Knox, née Jordan, in Halifax. Lawson was initally apprenticed to a soliciter, but was moved to study the natural and physical sciences at the University of Edinburgh. 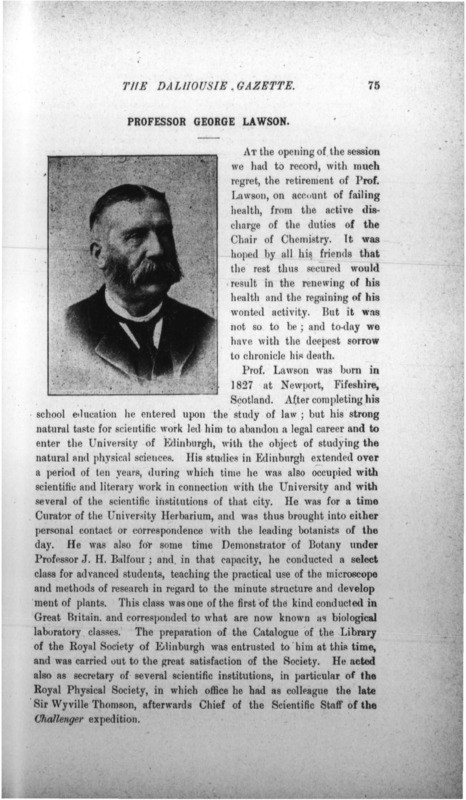 He received his DPhil from the University of Giessen and moved to Canada in 1858 to take up an appointment as professor of chemistry and natural history at Queen's University in Kingston, Ontario. 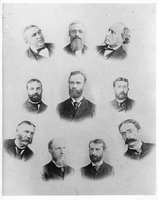 During his time at Queen's he founded the Botanical Society of Canada (1860). In 1863 Lawson left Queen's to join the newly reorganized Dalhousie College as professor of chemistry and mineralogy, where he introduced laboratory work and field trips into his classes. 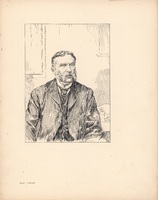 Lawson lectured at the Halifax Medical College, helped to organize the Technological Institute of Halifax (1877), and was an avid supporter of the Nova Scotian Institute of Natural Science (later the Nova Scotian Institute of Science). The Proceedings of the Nova Scotian institute of Science published 17 articles by Lawson starting in 1867. He was a charter member of the Royal Society of Canada, serving as its president in 1887–1888, and was involved in overseas organizations such as London's Royal Horticultural Society. 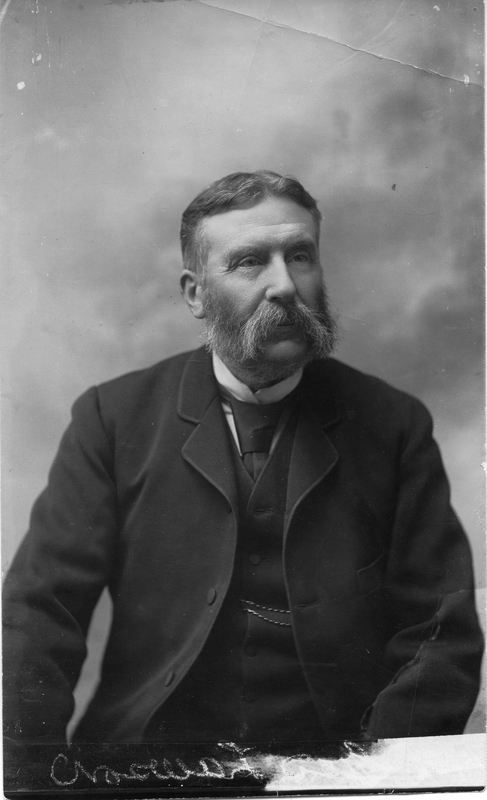 Lawson died of a stroke in 1895. Suzanne Zeller, “LAWSON, GEORGE,” in Dictionary of Canadian Biography, vol. 12, University of Toronto/Université Laval, 2003–, accessed September 18, 2017, http://www.biographi.ca/en/bio/lawson_george_12E.html.